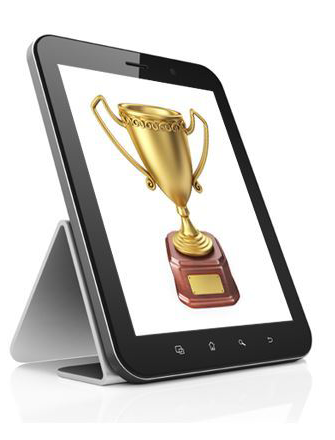 OLC recognizes outstanding work in the field of online education across multiple categories. Congratulations to the second round of 2018 Effective Practice Award winners. Through the OLC Effective Practices program, the OLC community shares techniques, strategies and practices that have worked effectively in their institution or program. Effective practices are peer-reviewed and evaluated against OLC’s five pillars of quality in digital education: access, learning effectiveness, faculty satisfaction, student satisfaction and scalability. Two rounds of Effective Practices are awarded annually. The first round is awarded in April at the OLC Innovate conference and the second round will be presented at OLC Accelerate in November. The recipients of OLC’s second round of 2018 Effective Practice Awards were presented at OLC Accelerate 2018, November 14-16, 2018 in Orlando, FL. See 2017 Effective Practice Award winners. See 2016 Effective Practice Award winners. See 2015 Effective Practice Award winners.